Visual stage: Colored and unctous tear, as well as clear and bright,in glass. Olfactory stage: Lots of ripe fruit, with an unwavering existence of black fruit, delicately harmonized with toffee tones and, a notable and attractive presence of spicy bouquets and blasamic notes. 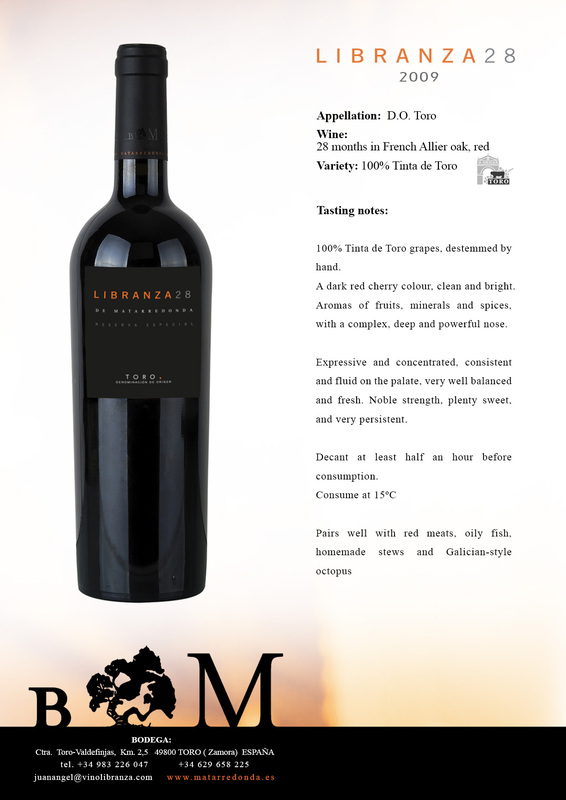 Tasting stage: Long aftertaste that leaves a velvety finish on palate, without rough edges, round and elegan. Packaged a cardboard box of 6 bottles of 75 ml, in a individual cardboardbox or in wood box with a bottle and in wood box with a bottle of Valdefama and Juan Rojo.